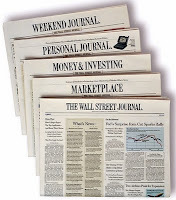 The Wall Street Journal published an article today by Alex P. Kellogg. It focused on volunteers in Detroit taking over many of the responsiblities that would traditionally belong to city government. This was an excellent article. I should know because I wrote something very similar to this almost a year ago. 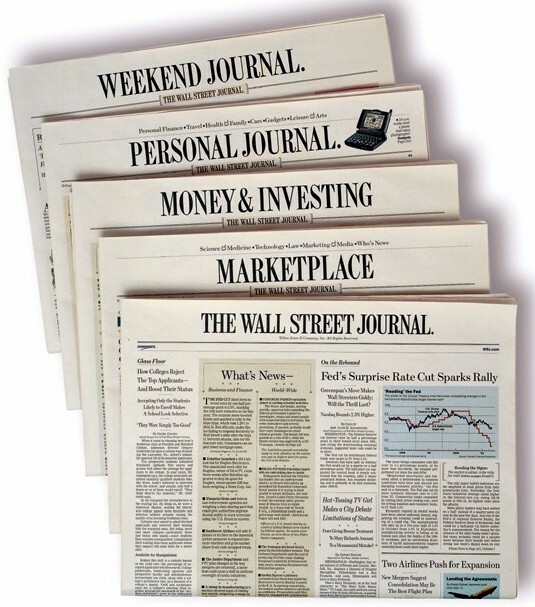 To their credit, The Wall Street Journal did have original photographs as well as original examples of this trend that were accompanied by original quotes. However, there is nothing that changes the fact that I still had this story almost a full year before The Wall Street Journal published their version of it. The Wall Street Journal's version of this story from today is available here. My version of it, from July 22, 2009, is available here. I guess this simply means that I am now a reporter for The Wall Street Journal.